The workplace including the office breakroom is changing. After the pendulum swung from everyone working at the office to a dramatic jump in remote employees, the pendulum is settling somewhere in the middle. South Shore companies are bringing their employees back to the office in hopes of fostering face-to-face collaboration, inspiring innovation, and increasing productivity. And thankfully, it isn’t back into cubeville or the dark, sparsely-decorated breakroom hidden somewhere at the back of the building. Companies are redesigning their environments to be open, communal areas with spaces designed to promote spontaneous work-related conversations and increase morale. 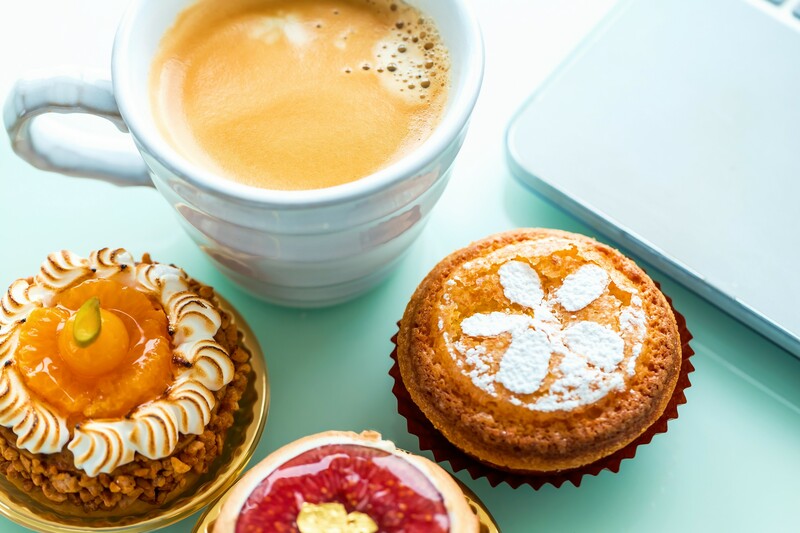 In 2018, there are a wide variety of options available including pantry service, cafe-style coffee service, and the micro-market. Which options will your employees prefer? Think of Foley FoodService as a partner that can help with your South Shore staffing needs through the services that we offer. To learn more about pantry service, cafe-style coffee service, or the micro-market, contact us at 781.551.0711. We look forward to collaborating with you. 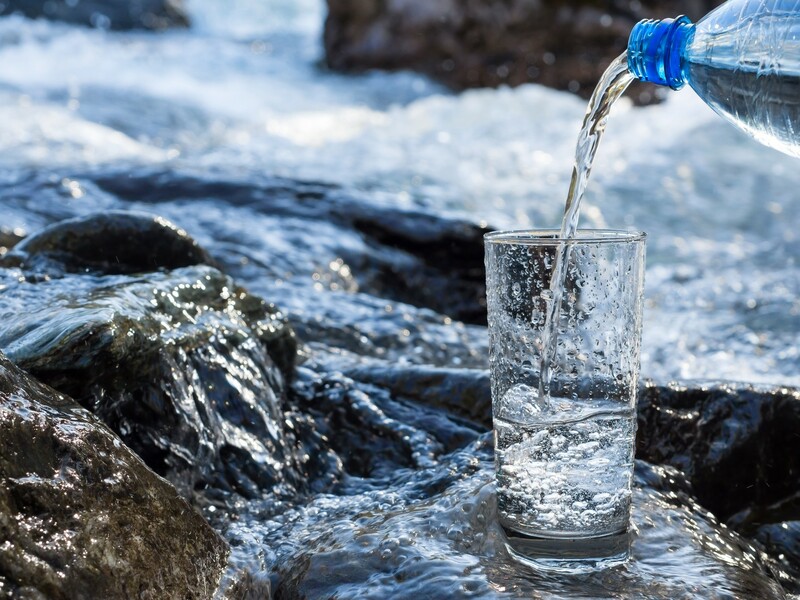 Understanding the different water sources and methods of extraction will help Cape Cod employees answer questions about the taste, quality, and safety of a specific type of water. This is especially important as 82 percent of Americans think they should drink more water and 90 percent believe that bottled water is a healthy and convenient beverage. 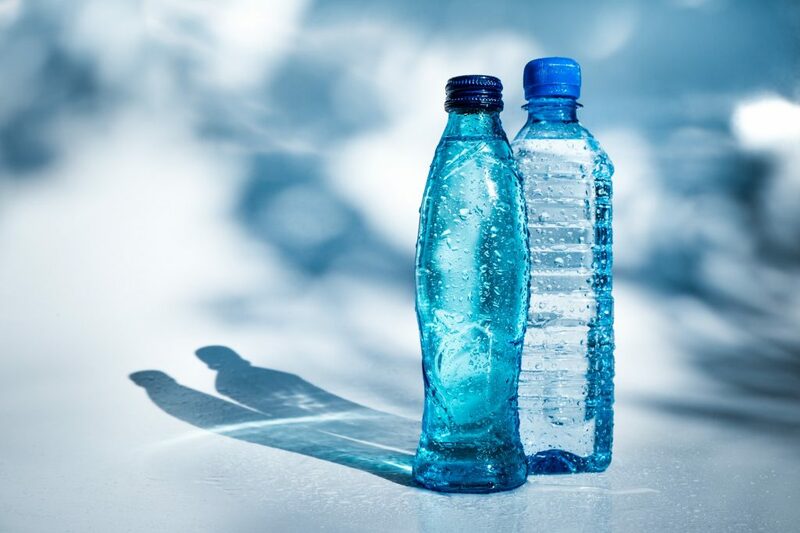 To help your Cape Cod employees stay hydrated and healthy, make sure to include bottled water in your office breakroom vending machine. 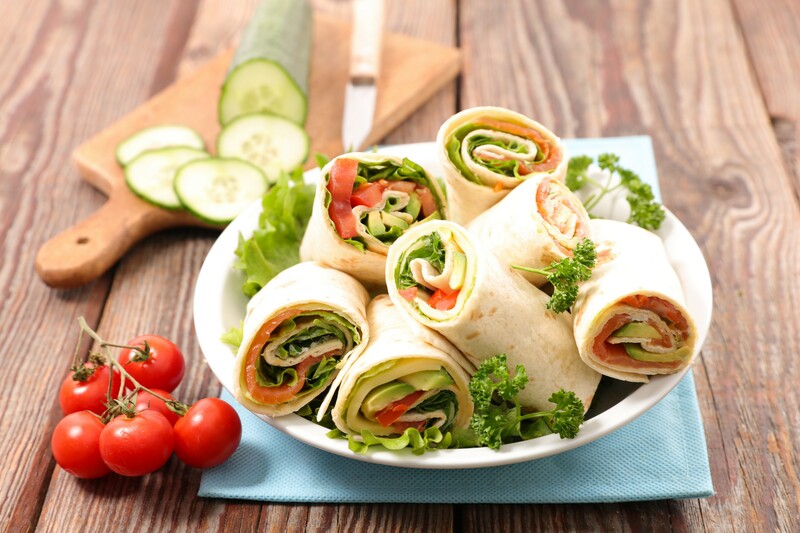 Try offering healthy snacks with healthy beverages at a reduced cost. It not only keeps everyone hydrated and satiated, but it’s also a great moral booster. For more information about adding healthy vending machines to your Cape Cod breakroom, call Foley FoodService at 781.551.0711.